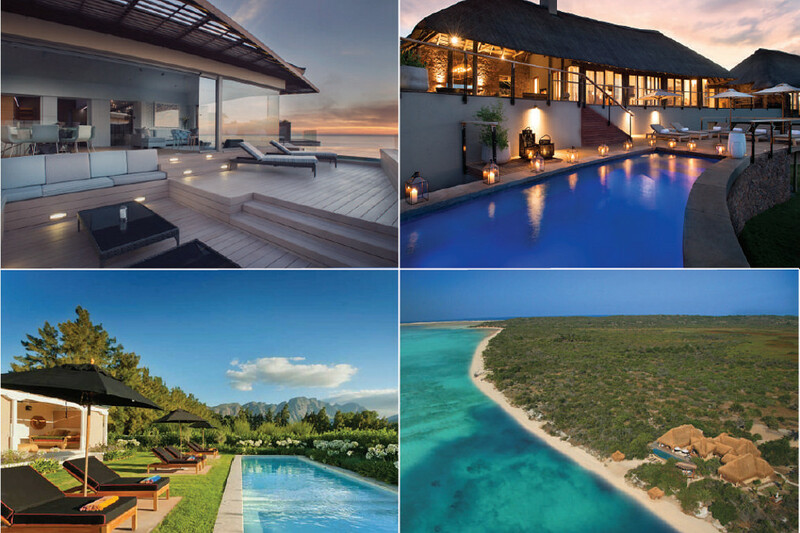 You FLY FOR FREE when you combine a 3-night stay at any of Lion Sands Game Reserves’ spectacular lodges with 4 nights at heavenly Azura Benguerra Island in Mozambique. This is the perfect getaway for a family holiday full of adventure or a couples retreat from the hustle-and-bustle. Valid until 17 December 2019 (excluding 17 December 2018 - 4 January 2019). 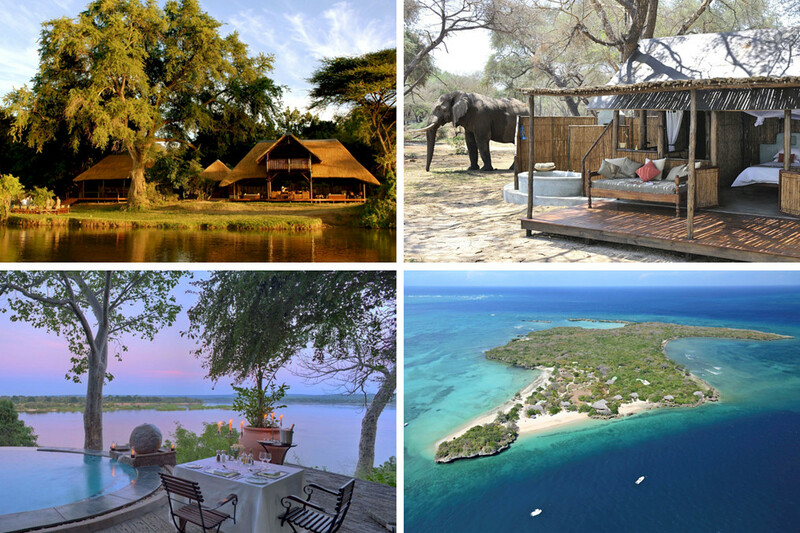 This itinerary is for just a discerning few that long for a luxury combination of the best locations and hotels in Africa. Start your trip with a stay at Ellerman House in Cape Town where you will enjoy scenic views. Proceed to La Clé des Montagnes and experience the beautiful Franschhoek valley. End your South African journey with a visit to Mhondoro Game Lodge in Limpopo and spot the Big 5. 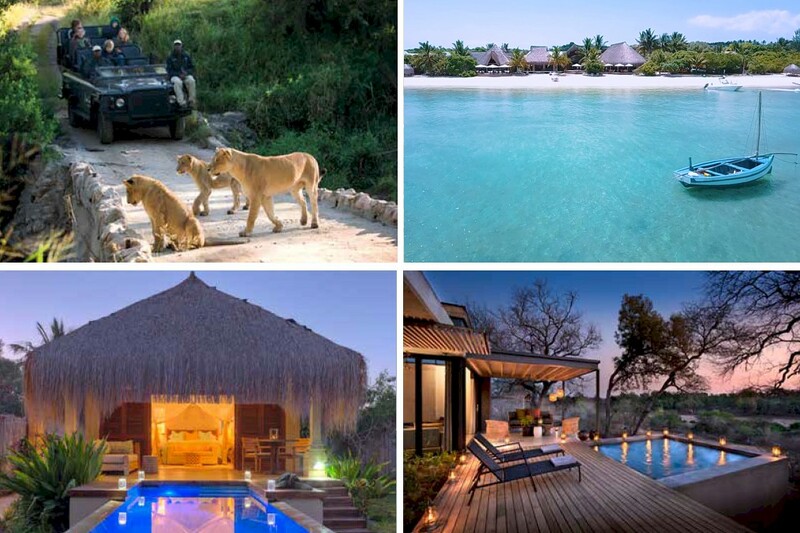 Head to Azura Benguerra Island in Mozambique to enjoy diving and snorkeling within a National Marine Park. This itinerary offers a fantastic diversity, with easy access and it is available all year round. Flexible for either couples or families. 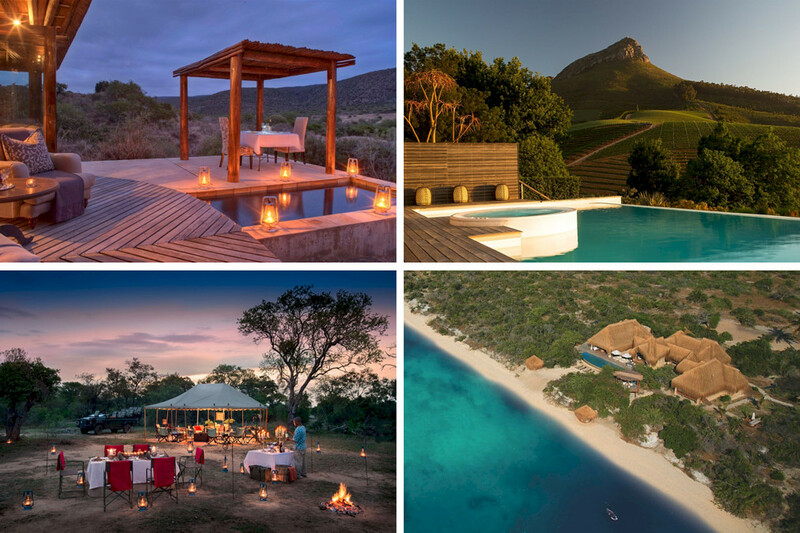 Explore one of South Africa’s largest privately owned Big 5 reserves and its wide variety of wildlife and enjoy the best the Cape Winelands has to offer at either Delaire Graff or La Clé des Montagne. Experience a marine heaven at Benguerra Island. 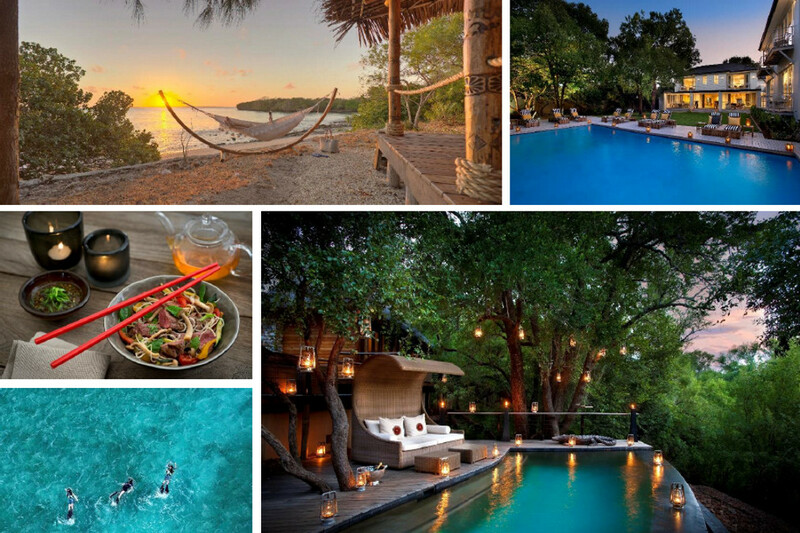 From the mighty Zambezi River, and paddling the Vic Falls, to the coral reefs of the Quirimbas. Start in Lusaka and end in Johannesburg. Enjoy water based adventures throughout the trip. Experience world class guiding and some of the best snorkelling and scuba diving in the world. As wild or tame as you prefer - lunch on the barge on the Zambezi, paddle with elephants; sundowners on a river cruise, white water rafting; sail on a dhow, snorkel from the beach and scuba the coral reefs. Enjoy ultimate privacy when experiencing city life in Johannesburg in your private home away from home at AtholPlace Hotel & Villa, arrive well rested for your safari experience in the only game reserve in South Africa that has the Big Five and is malaria free while staying at one of the private houses at Morukuru Family in Madikwe Game Reserve, and relax on the beach and in your villa on your private island in Mozambique, Azura Quilalea Private Island.